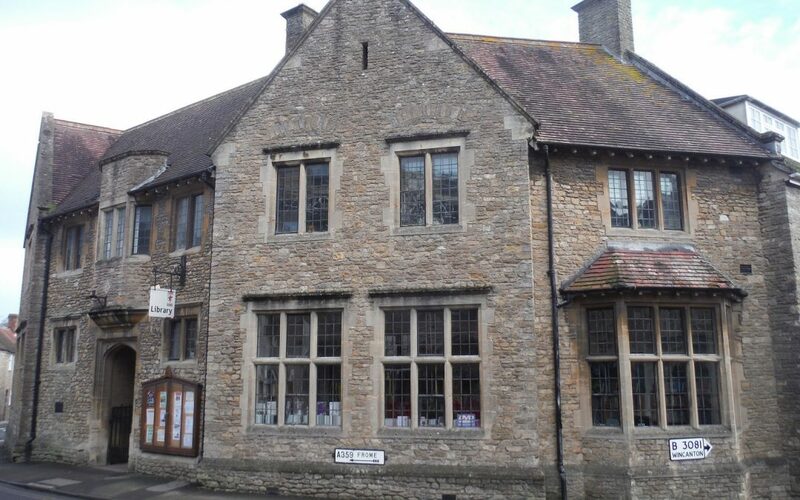 Bruton Library’s future – your voice matters! Do you care about its future? Should it be run by the community? Council to find out what is proposed and have your say in the consultation.